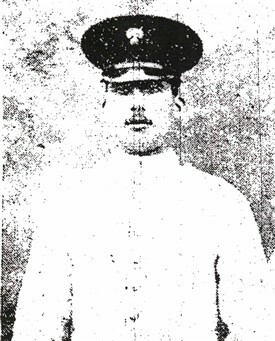 "In his work as stretcher bearer with the Grenadier Guards,... [James William Smith] has accomplished some heroic work. On November 2nd an officer and himself fetched a wounded General from the fighting lines and two days later the same officer who accompanied him was killed. Thus Smith has had some narrow escapes whilst doing his ambulance work. He has now been at the front for 10 weeks".